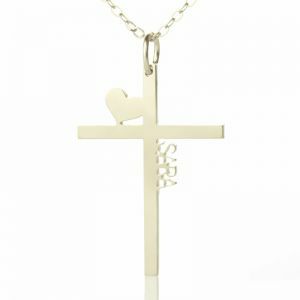 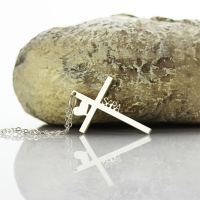 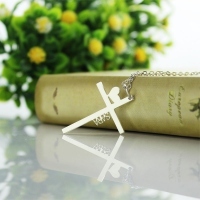 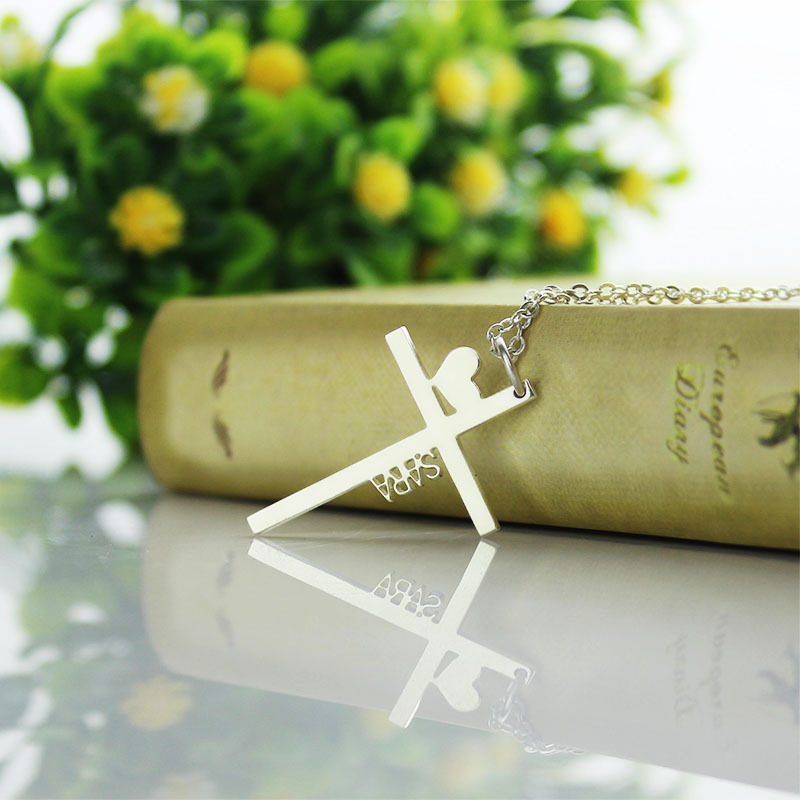 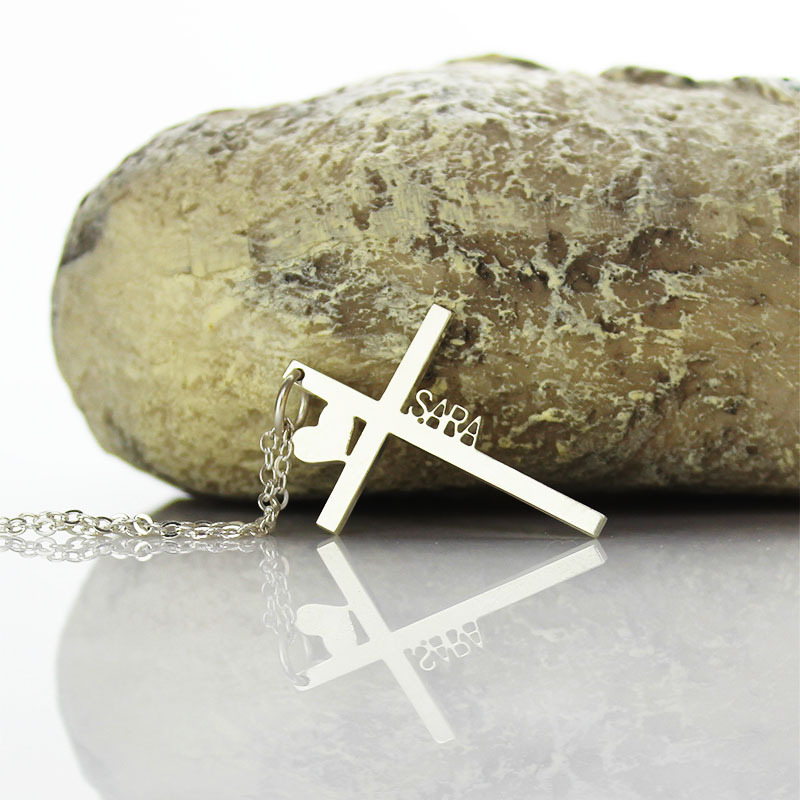 An elegantly-designed cross accented with a heart, the cross name necklace made of sterling silver is the one to add to your flattering collection. Boost your glamour quotient with this classy piece of jewelry. 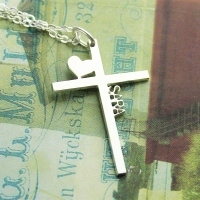 We will custom-make it for you by adding your name. 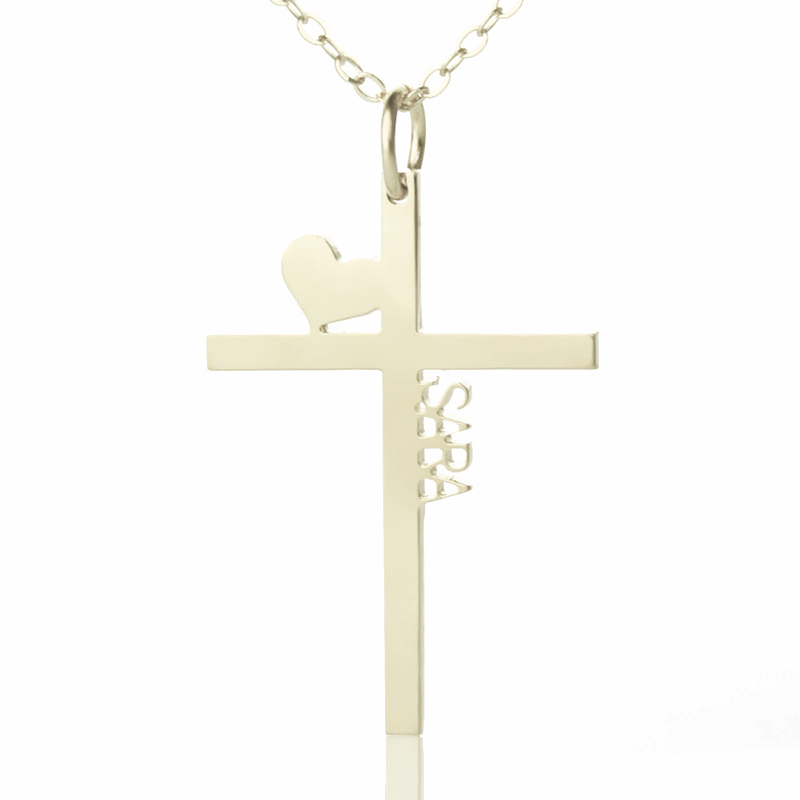 This is also a pleasant gift for the special women in your life!